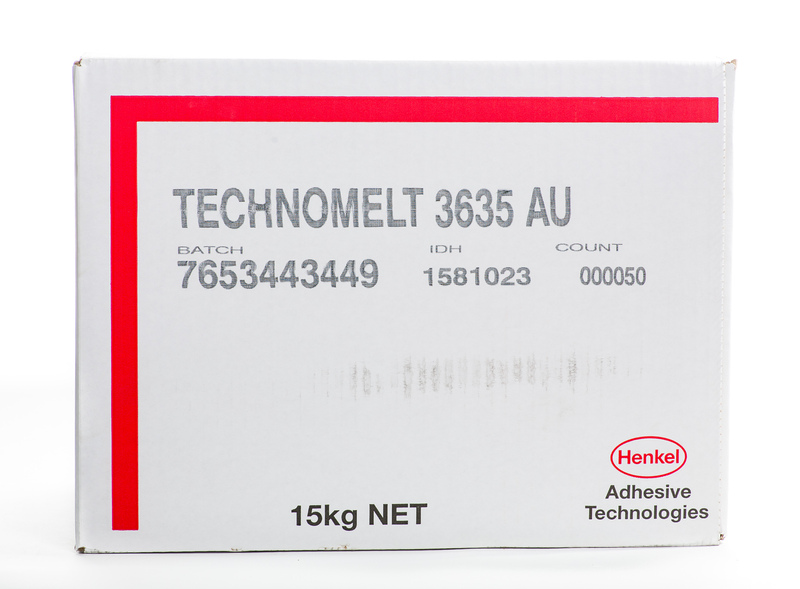 Technomelt 3635 AU is a High performance hot melt adhesive used for one-shot perfect binding on automatic bookbinding lines. Suitable for magazines, directories, unsewn binding and spine gluing of thread (hard cover) books. 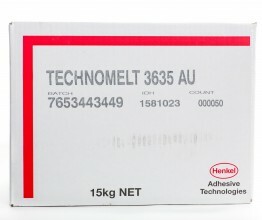 High processing quality and adhesion. Gluing a wide range of papers. Magazines, directories unsewn binding and spine gluing of hard cover books.